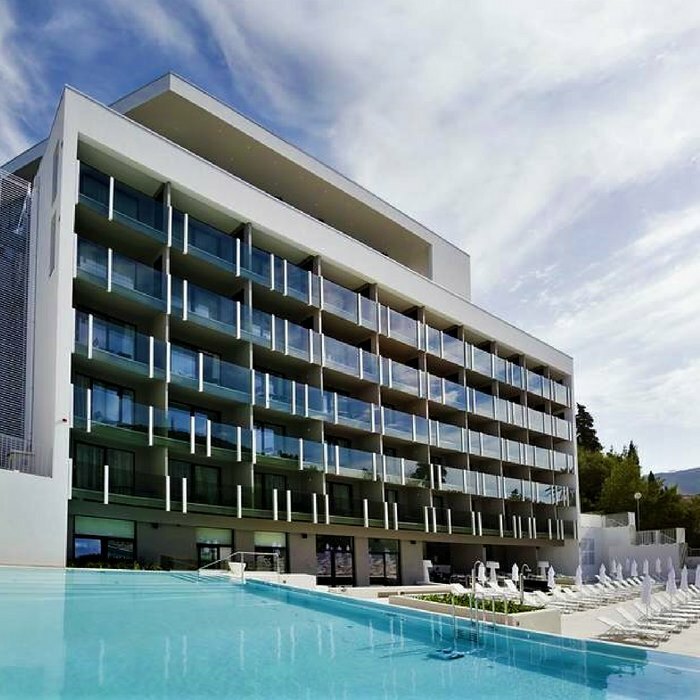 Book your luxury holiday in Croatia at Hotel Kompas in Dubrovnik. 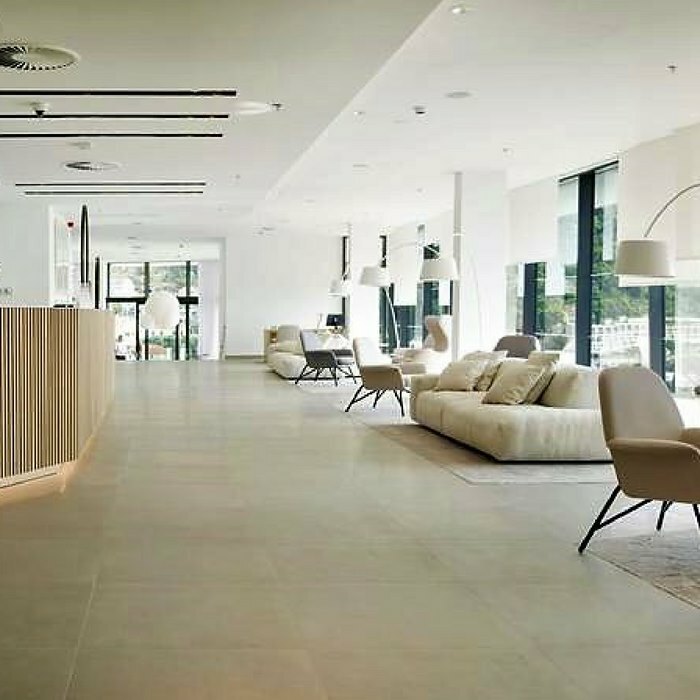 The hotel has been fully renovated in 2015 and offers modern, sophisticated rooms with a contemporary design. 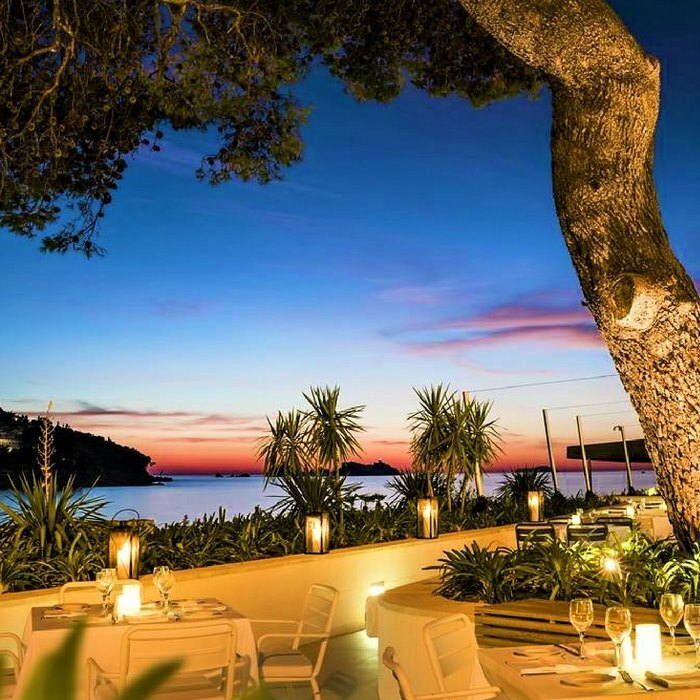 The emphasis is on style, simplicity and comfort, and the gorgeous panorama over the Lapad Bay and the sea adds to the tranquillity and relaxing atmosphere of the hotel. 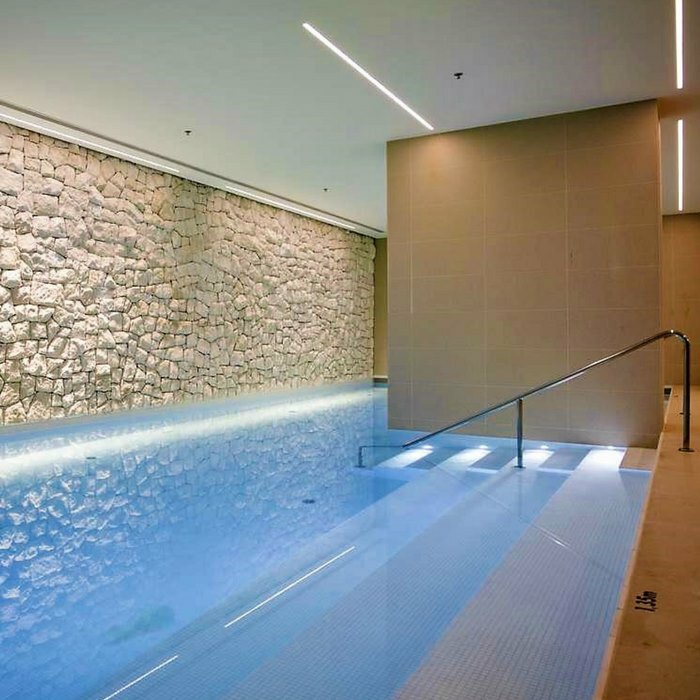 Some of Croatia’s leading interior designers helped create the modern style of the Kompas hotel. 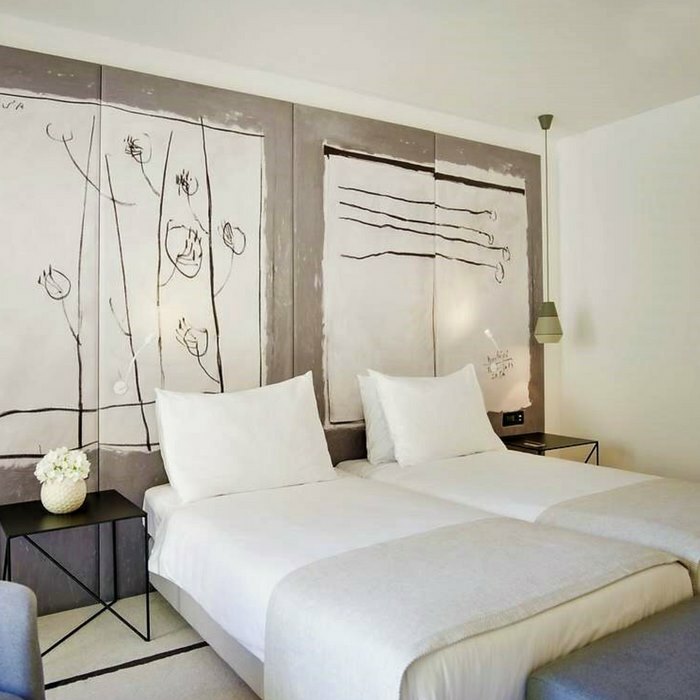 The rooms and suites have calming grey tones, clean lines and modern art on the walls. Each room has a spacious balcony with sea views or park views. 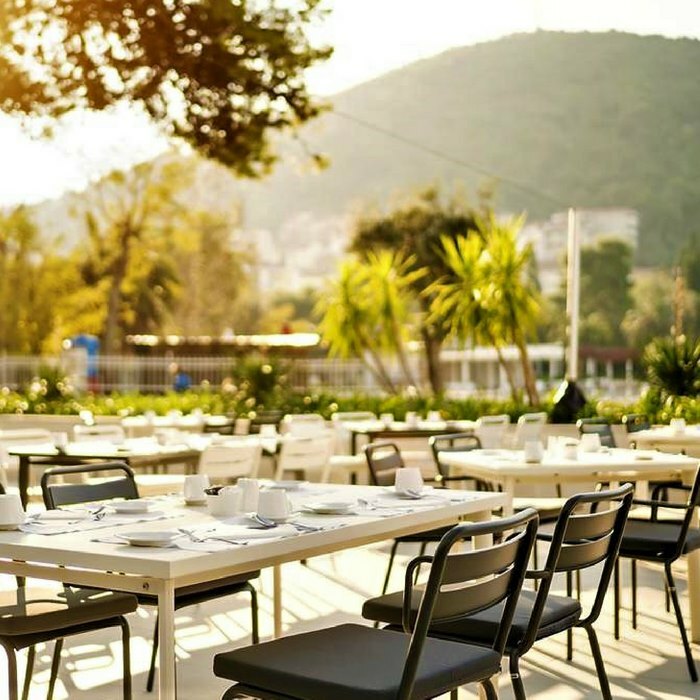 Rich breakfast and dinner buffets are served in the ground-floor Sphere restaurant, which boasts great views over the beach and the promenade from the large open terrace. The innovative dinner menu offers both international and Mediterranean cuisine. 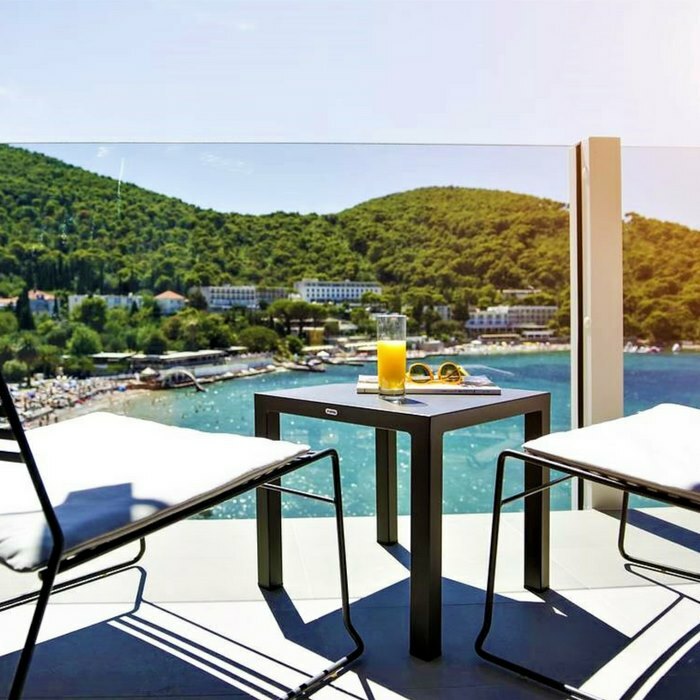 The Sphere Lounge Bar is a great place for cocktails at sunset, but also the top-floor Zenith bar offers stunning views that are best enjoyed with a cocktail or a glass of fine Croatian wine. 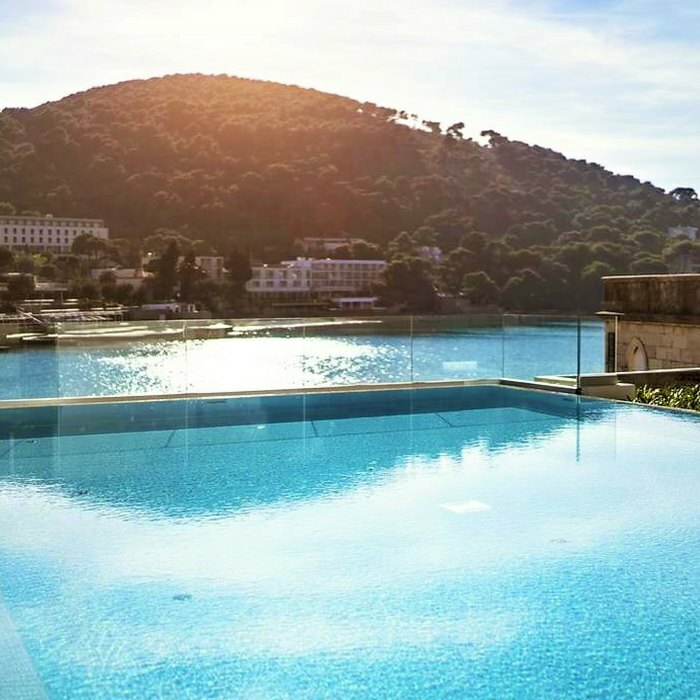 The Luna pool bar provides poolside refreshments to keep you hydrated while you work on getting that perfect tan.The hotel also has a full-service spa & wellness centre where you can indulge in various massages, facials and body treatments. After being pampered, try the experience showers that play with a combination of water pressure, steam, aroma’s and light, for the ultimate post-treatment experience.